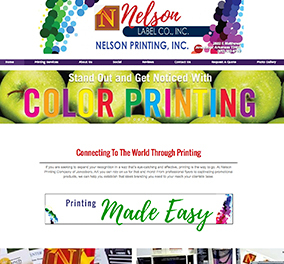 With a professional custom website, potential customers can always find you. Let your customers virtually browse your inventory or services online, by uploading beautiful, high-quality pictures. We make it easy to upload single or multiple photos to your website through an intuitive image uploader. 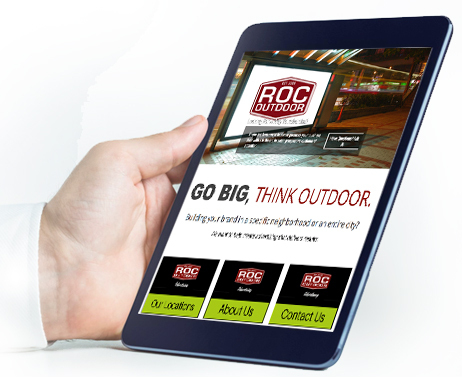 Your website will be mobile-ready, user-friendly, and will look great on any device. So, no matter what your customers need, you’ll be there for them. Customers want to know that they can trust you. Online reviews are necessary for building that strong customer trust. 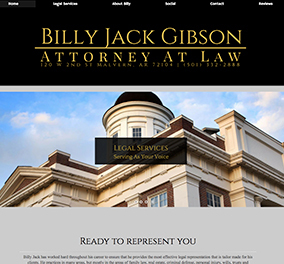 A business website will help establish a positive reputation and build your brand through personal experiences. 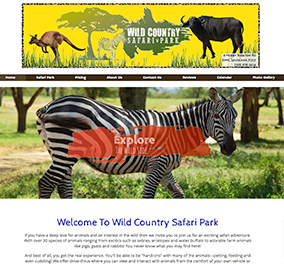 With a custom business website you have the capability to offer great discounts, specials and other online promotions to persuade your customers to buy your products or use your services. 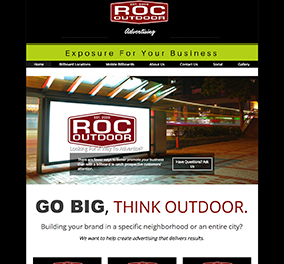 We work with you to develop your ideal website design.